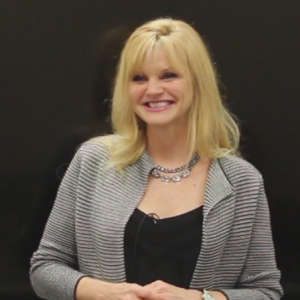 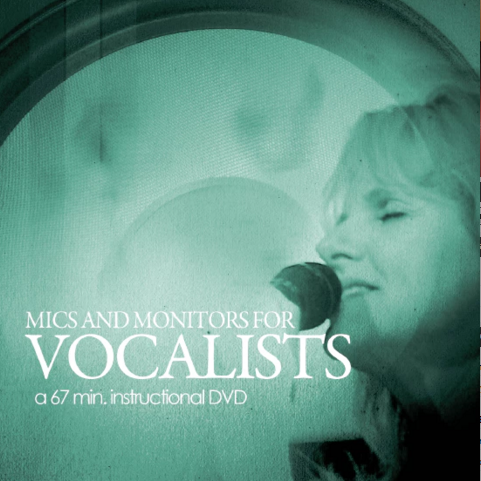 Sheri Gould has taught voice privately for over 35 years. 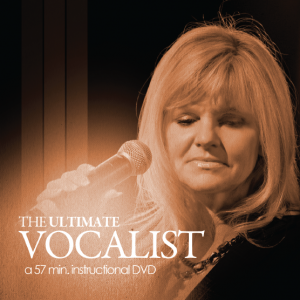 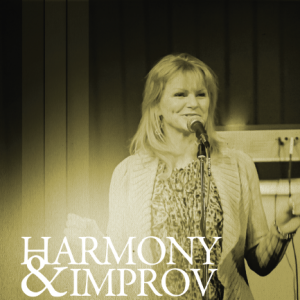 She has been a worship leader and music director in various local churches since 1986. 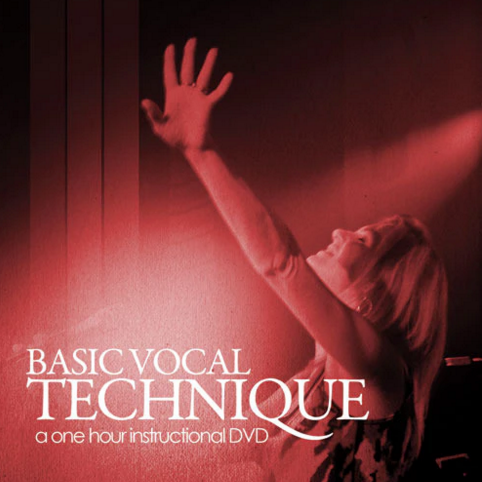 She was the director of Good News Productions, an evangelistic outreach involving singing, drama, dance and original musicals for 13 years. 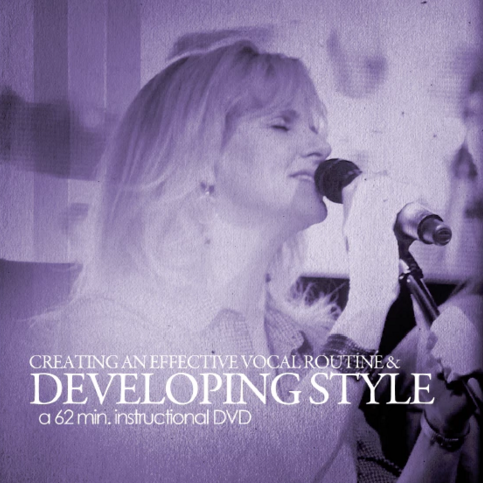 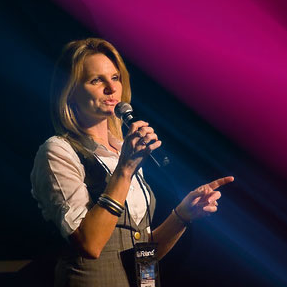 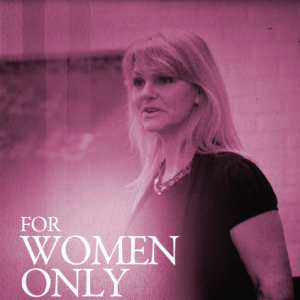 An accomplished author and speaker, Sheri writes for Worship Musician! 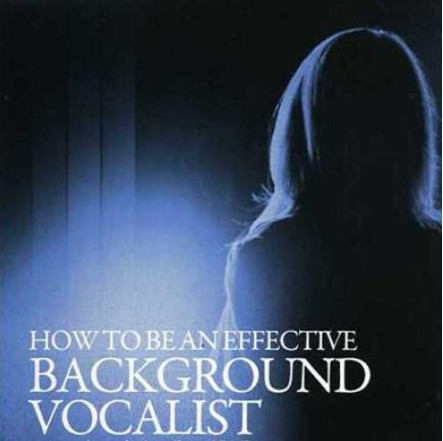 Magazine and tours the country with her husband teaching and equipping the Body of Christ for music ministry at such conferences as, National Worship Leader Conference, Christian Musician Summit, Seminars4Worship, Camp Electric, Experience Conference, Worship Institute Northeast, WorshipGod and many more.